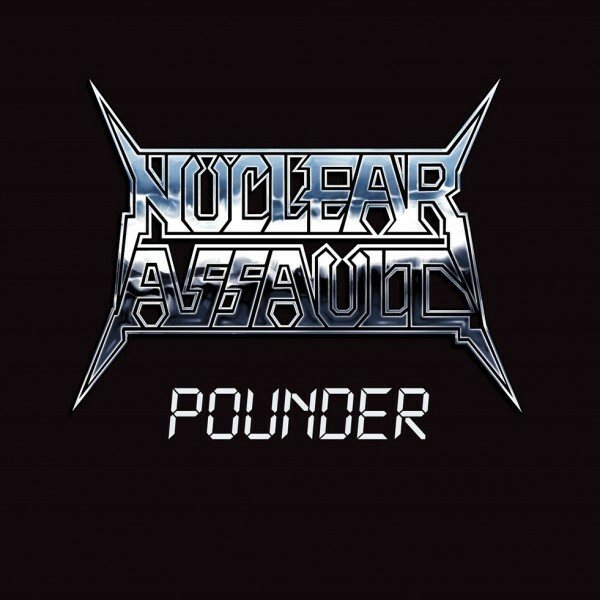 NUCLEAR ASSAULT 'POUNDER' EP PRE-ORDERS! NUCLEAR ASSAULT ‘POUNDER’ PRE-ORDERS NOW AVAILABLE! One of the all time greatest Thrash bands of our generation NUCLEAR ASSAULT are set to release their long awaited POUNDER EP next month through DRY HEAVE RECORDS. Get your pre-order on the links below and get ready for their exclusive Dublin show on July 19th thanks to DME PROMOTIONS. All the details are below! The 12″ deluxe vinyl version of the brand new, four song EP by thrash metal legends Nuclear Assault is out on 29th June. These are the band’s first new recordings in a decade and are classic Nuclear Assault – raw, fast, abrasive and delivered with their inimitable cynicism and vitriol. This one sided 12” is screen printed with the bands famous logo on Side B & comes with a full lyric insert and is available in either limited blue vinyl or regular black or super limited mail-order only ‘nuclear yellow & black’ vinyl. This is released to coincide with Nuclear Assault’s ‘Final Assault’ world tour 2015. 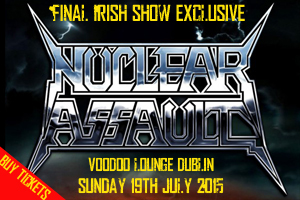 Nuclear Assault will be playing Dublin’s Voodoo Lounge on July 19th with tickets on sale now from Ticketmaster and Sound Cellar. Please check DME Promotions for updates and stage times. 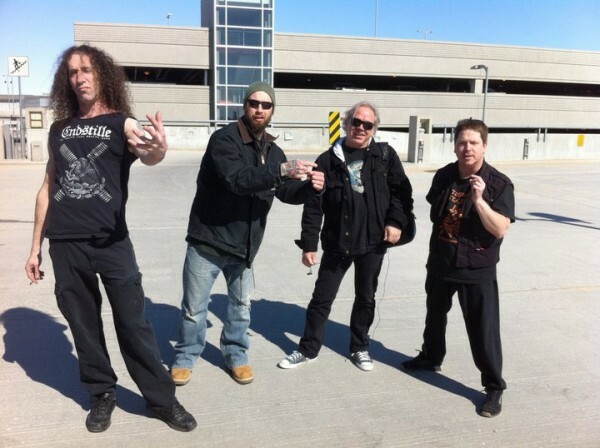 Check out our exclusive interview with Glenn Evans of Nuclear Assault.